Hi all, this is a zip file to flash in recovery for improving your overall performance on any device running android 4.4.2 KITKAT..remember always to backup your rom BEFORE you flash this. It may work better on some roms and worst in others, this is a general zip file. 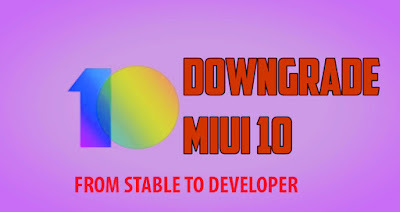 it worked very well in EMUI V3 and bad on NOTE 4..so be aware that results may be variable.